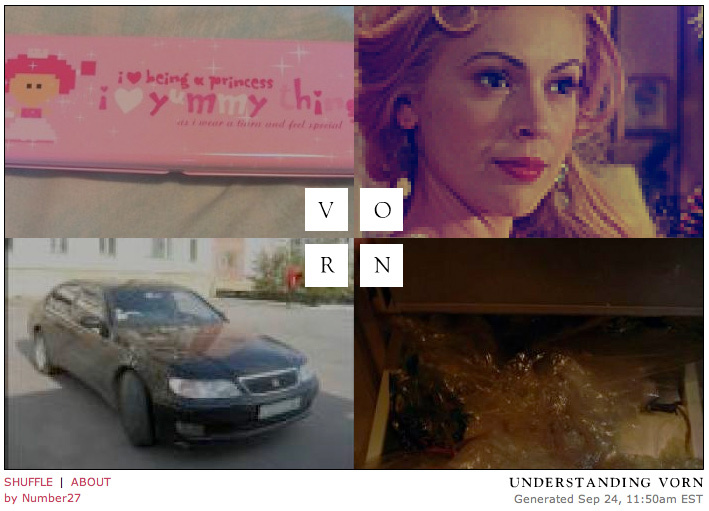 Understanding Vorn is an artwork in flux, commissioned by Germany’s VORN Magazine. 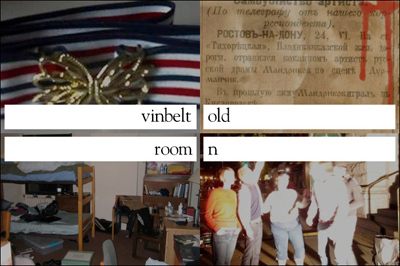 Every five minutes, the system scours thousands of weblogs, searching for the four most recently-posted pictures that begin with the letters “V”, “O”, “R”, and “N”. Every five minutes, Understanding Vorn changes, filled with fresh words and pictures from the blogosphere. 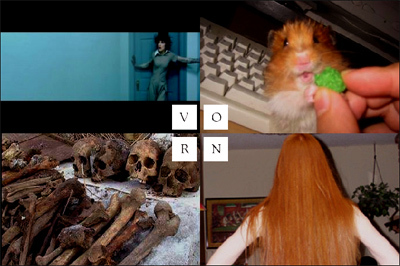 The chaotic, unpredictable nature of Understanding Vorn reflects the chaotic, unpredictable nature of VORN Magazine. 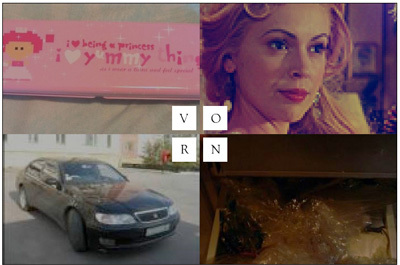 VORN invites artists to create work, and then publishes whatever they create, no matter how good, bad, or strange. 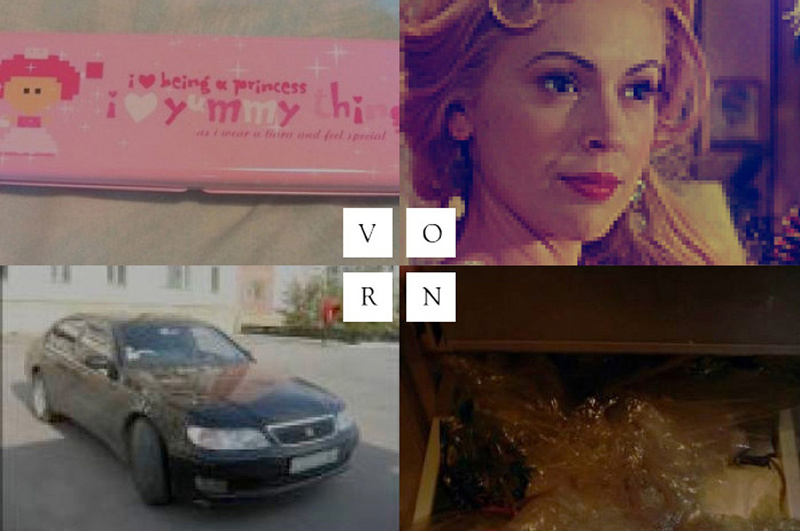 Each issue of VORN is a collage of imagery from a diversity of creative minds, each with its own style, and its own worldview. 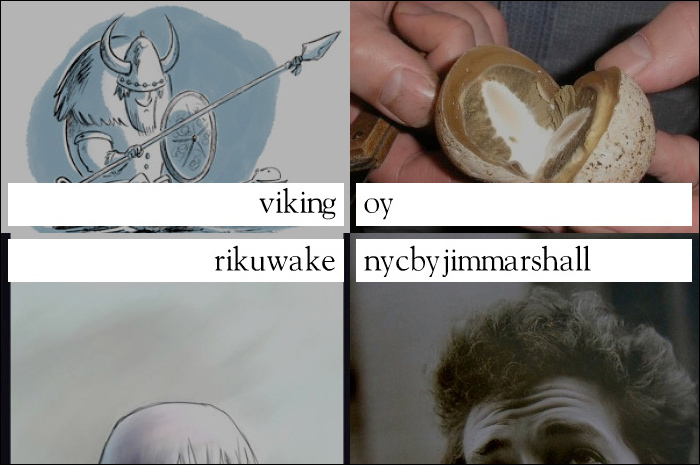 In the same way, Understanding Vorn unites unrelated creators: blog writers publishing their pictures and thoughts. When picked by the program, these blog writers experience the artist’s five minutes of fame, their work shown in the Vorn grid. Minutes later, their work vanishes, as a new crop is chosen. Understanding Vorn was created at Fabrica.